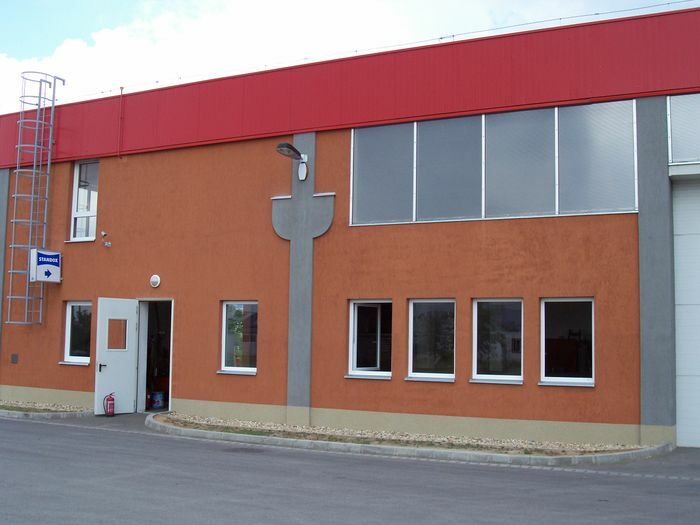 Merlegtechnika Co., Ltd. (WeighbridgeTech) was established in Hungary, in 1991, continuing its predecessor’s activity of repairing and verifying scales and weighbridges, soon however it became one of the leading weighbridge manufacturing companies of the region. 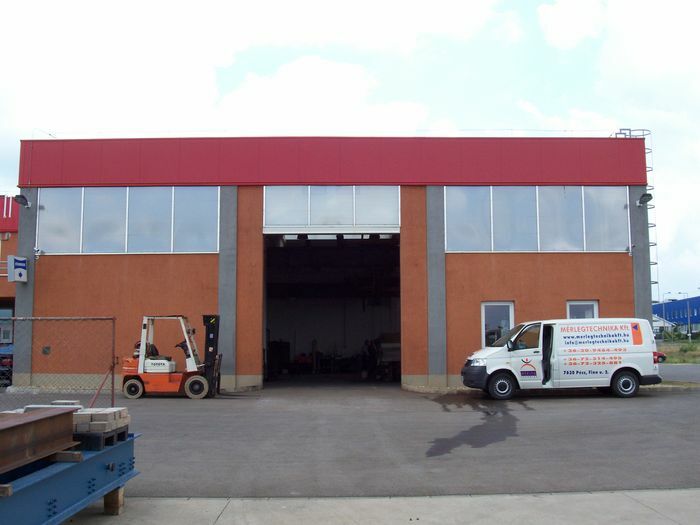 We are happy to sell weighbridges in any of the European Countries. Our company is registered in the EU with no. : TH-8333/6/2009, based on the European Economic and Transport Ministry 90/384 / EEC directive. 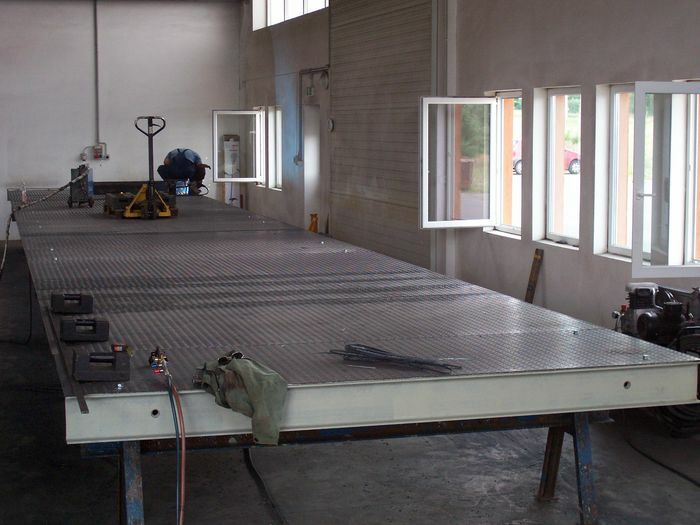 In 2010, our company gained permission for manufacturer's authentication, so we perform the verification of our weighbridges by SGS AU95 / 0298th s. Quality System Certificate by taking into account, so we deliver certified weighbridge on the day of installation. We provide Rinstrum R420 indicators includes RS232 output, easy to handle, there are inside or outside versions and the most important is that the indicator is protected in a way that weighing can not be influenced or disturbed by e.g. mobile phone waves. We are using very high quality, German, IP 68, acid resistance, HBM electronic load cells for our weighbridges. The holders of the loadcells are designed for self-adjusting. 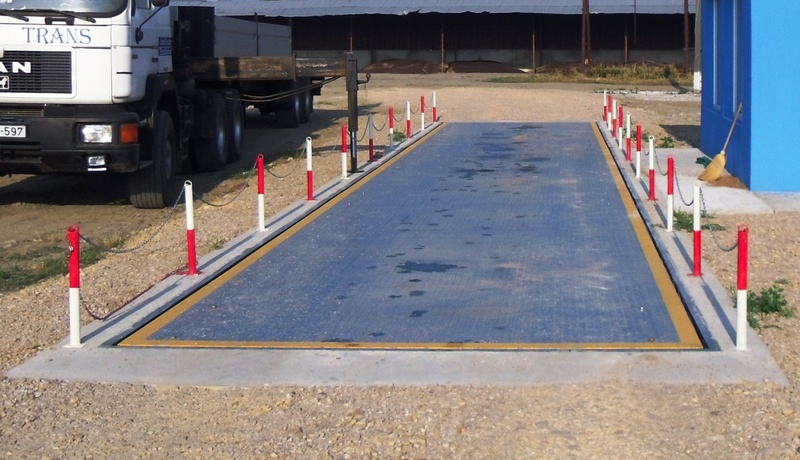 We can install our weighbridges with ramp or in the shallow pit. 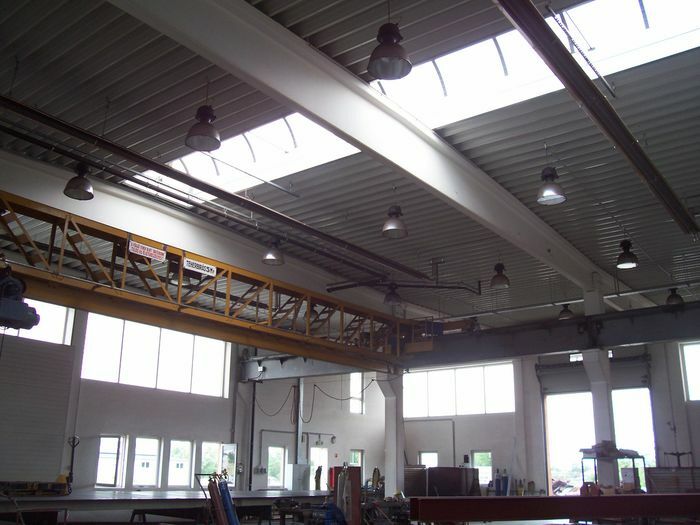 If it is required we can provide the building and groundworks or we provide the free plans for the building work. We have developed an own software for our weighbridges which is very widely satisfy the data processing needs. The name of our software is: Balance. 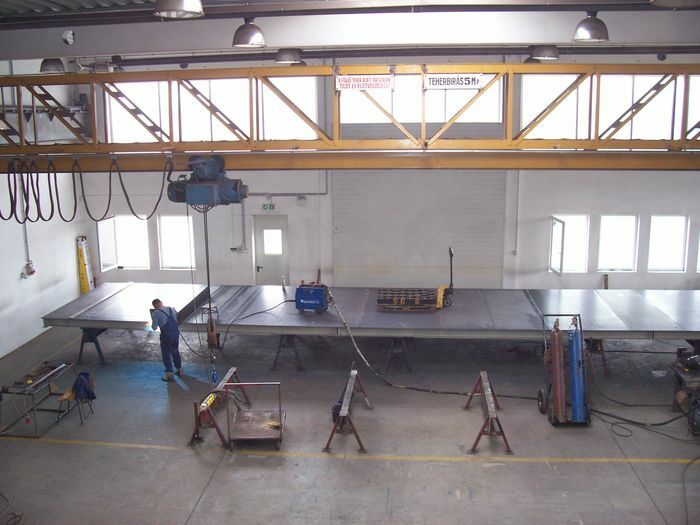 Merlegtechnika Co., Ltd (WeighbridgeTech) has more than 600 customers in more countries in the EU.